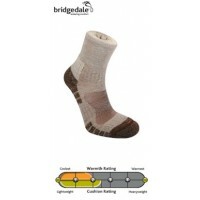 Our most popular sock. 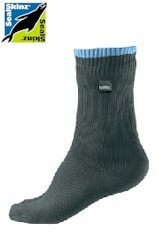 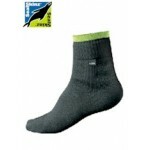 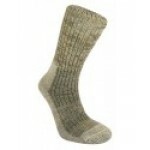 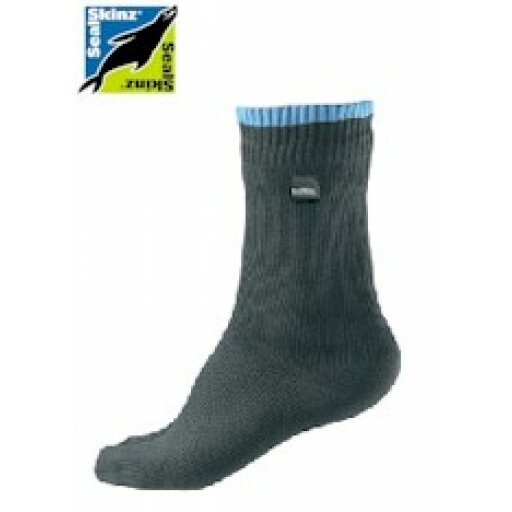 With a Merino (the special one) wool lining it is close fitting, 100% waterproof, breathable and extremely comfortable. 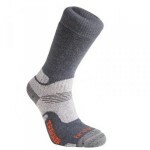 Mid Calf Length.